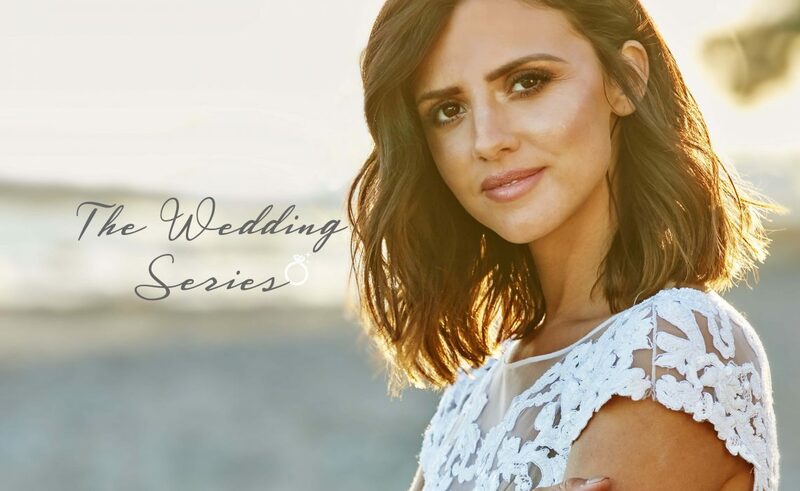 The wedding series is something I’ve wanted to do for SUCH a long time, and now it’s finally here! I’m so, so happy to say that we’re now able to help Bride to Be’s with their goals to get fitter, healthier and combat stress on the run up to their big day! Yay!